Walgreens has Planters Peanuts 16 oz is priced at $2.50 each. There is a $1/2 Planters Mixed Nuts, Cashews, or Peanuts coupon and an ibotta rebate. 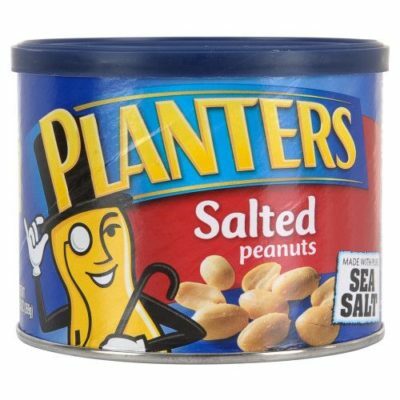 You can get Planters Peanuts 16 Oz ONLY $1.50 Each after offers. Planters Peanuts 16 Oz ONLY $1.50 Each at Walgreens.